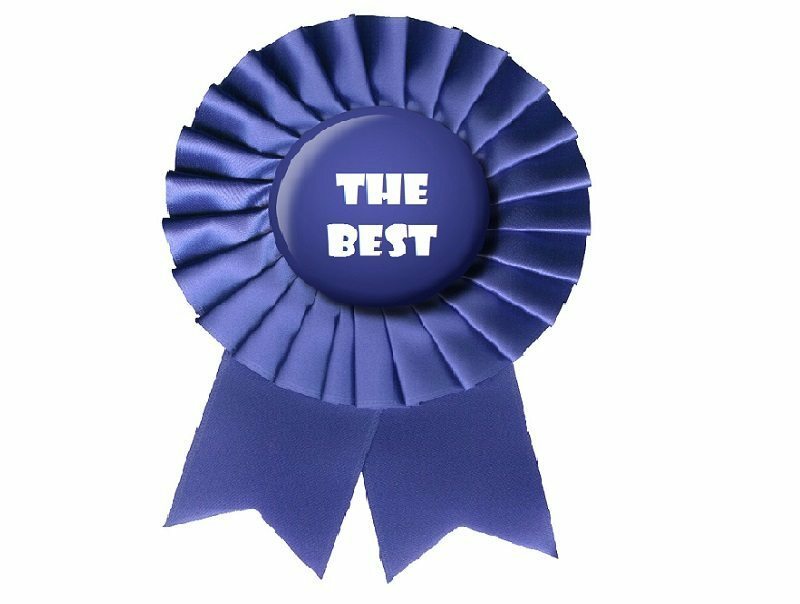 Every nursery owner and manager I speak to recognises that a good member of staff is worth their weight in gold. However, an increasing number are telling me that they are struggling to recruit to the standard they have come to expect. It seems that early years recruitment is not as easy as it once was. In an attempt to widen the pool of candidates, some individual nurseries have booked expensive stands at early years trade shows. This approach makes sense for larger providers who have settings across the country, but it won’t work for all small providers. The chance of finding a candidate who lives near your setting is very low and childcare does not (usually) pay well enough to make relocation feasible. This begs the question: why not just pay more? Unfortunately, this is often easier said than done. 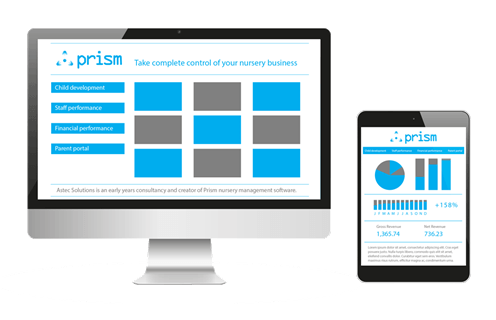 For any nursery owner, wages are your biggest overhead and paying too much – particularly when you have to account for pensions, cover, sick pay and so on – is a quick way to financial ruin. For providers who rely on funded places, the low price per hour from government certainly doesn’t help either. Having said that, if you pay at least market rate and above, you’re more than likely to get a longer list of CVs. Even so, this is not a guarantee of quality. Another route to take is to create your own perfect candidates. When you shortlist candidates, it’s easy to forget that a career in childcare requires particular qualities that aren’t always apparent on a CV. Looking beyond experience and matching people with the right values and raw materials to your roles is a great way to unearth a gem. You have to be willing to put in the time and effort to create a supportive learning culture, and to have the patience to reward the right behaviours, not just results. 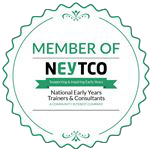 When you have a team of enthusiastic and motivated early years professionals, you’ll realise it was a worthwhile venture. Now all you need to do is recruit that experienced professional to help you put it all in place!